Mochi Magazine is like having the big Asian sister you never had. The awkward years I experienced as a tween/teen Asian girl with no clue about how to dress, how to put on make up or how to let the cute boy in class know I was interested (hitting him in the head certainly didn’t work), all those questions and more, can be found in an issue of Mochi Magazine. But more than that, it’s empowering. It offers young Asian girls and women a roster of role models to look up to, it makes you realize your brand of beauty is awesome! That’s why I am happy to see TC Charton Eyewear featured in the latest issue. Jacob Laubach looks adorable and sporty with a pair of TC Chartons. Thanks to Allaboutvision.com for giving TC Charton a nod. 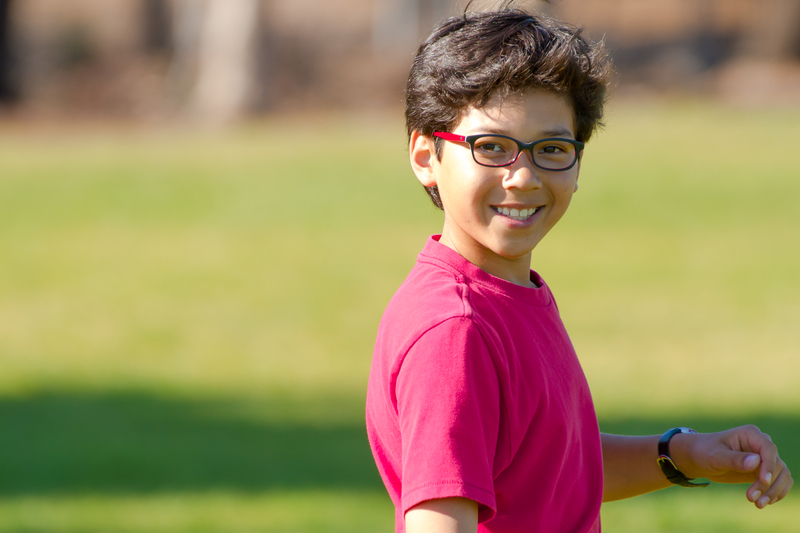 They have great advice about things to consider when choosing eyewear for your kids/tweens!